The U.S. Department of Defense is distributing 40,000 new decks of playing cards to troops in Iraq and Afghanistan. But rather than depicting Saddam Hussein and other wanted Baathists—as did decks issued at the beginning of the Iraq War—each card features an archaeological message. The cards are also part of a larger archaeology awareness program for soldiers preparing for deployment at Fort Drum, New York. 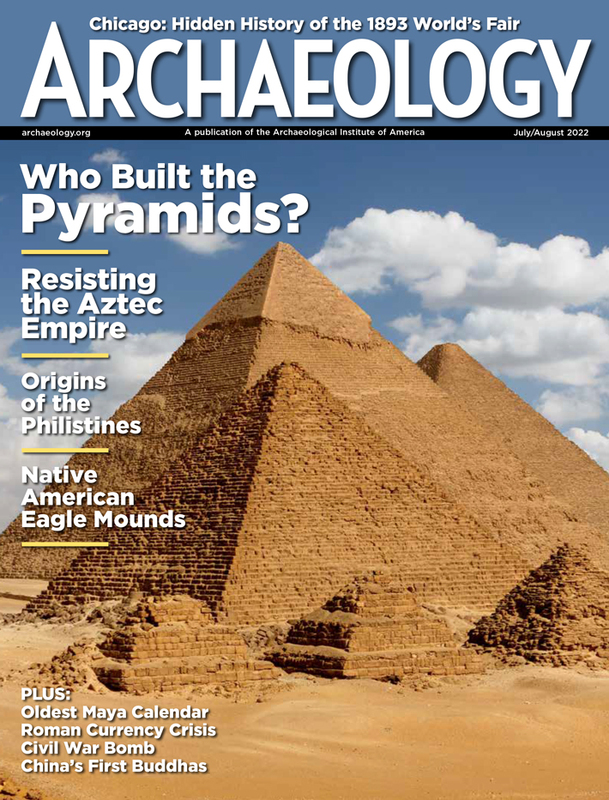 The goal, says Fort Drum archaeologist Laurie Rush, is twofold: to prevent unnecessary damage to ancient sites and to stem the illegal trade of artifacts in Iraq. By familiarizing troops with specific historical objects and sites, Rush hopes that they will know what to avoid when it comes to bivouacking or setting up gun installations. "Most troops are honorable people who want to do the right thing," says Rush. "But we're not naive. Damage to sites in this conflict is enormous." The military has long recognized that educational playing cards are a good way to capitalize on the time soldiers spend waiting for orders; during World War II, cards were issued with silhouettes of Allied and Axis fighter planes. In the archaeology deck, each suit has a theme: diamonds for artifacts, spades for digs, hearts for "winning hearts and minds," and clubs for heritage preservation. 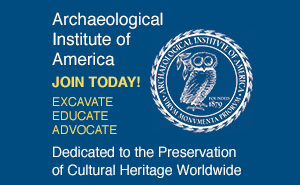 See the Archaeology Watch section of the AIA website for complete coverage of archaeological heritage in Iraq and Afghanistan.